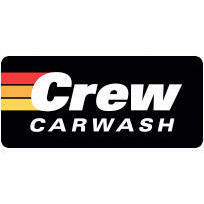 For over 70 years, Crew Carwash has provided our customers clean, fast and friendly service at all locations. The name Crew honors our dedicated and talented crew members who work hard to earn your trust and protect your vehicle. A multi-generational family business built to last, we pride ourselves on exceptional quality and industry leading customer service.